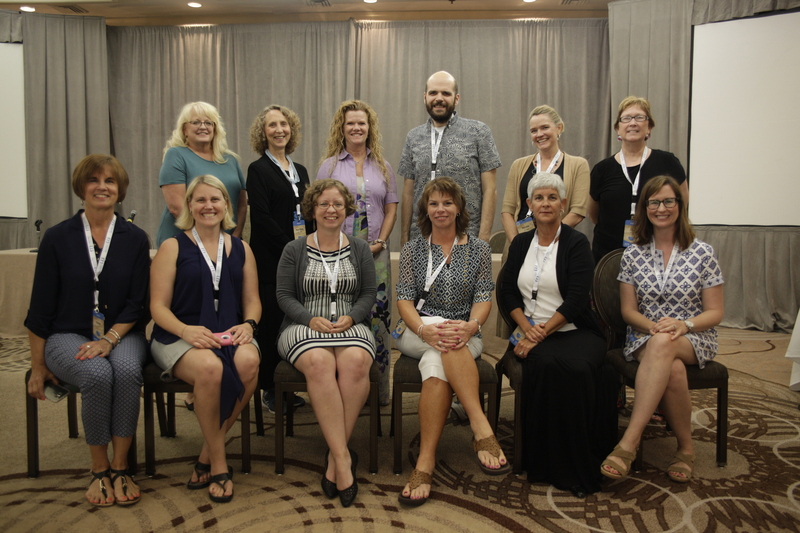 In Missouri, university partners are creating preparation models that incorporate the concepts of Universally Design for Learning (UDL), multi-tiered systems of supports (MTSS), and classroom management for students with severe behavior challenges within existing special education, general education, and leadership coursework. Missouri has a collaborative work project with the mission of developing and providing high-quality professional development to increase learning outcomes for all students, and the critical elements include collaborative data teams, teaching and learning practices, common formative assessments, data-based decision making and implementation coaching. Missouri is also focusing on developing more extensive, practice-based preparation models grounded in partnerships between educator preparation programs (EPPs) and PK-12 partners. 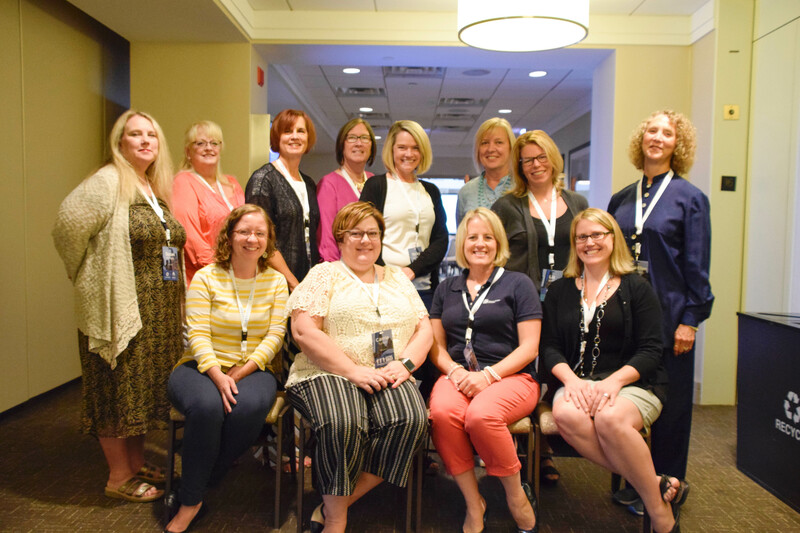 The Missouri State Leadership Team (SLT) is in the process of making recommendations for teacher and leader licensure standards when they are revised/renewed within the next two years. Missouri wants to revise these certification standards for teachers and leaders to ensure that beginning and experienced educators are capable of teaching diverse learners in content and critical-thinking skills to prepare them to successfully transition to post-secondary education, careers, and adult life. The EPPs have begun comprehensive reviews of syllabi within and across their general and special education teacher preparation programs. In spring 2016, the four EPPs engaged in a day-long work session to review all program materials and syllabi and review the CEEDAR innovation configurations (ICs). In 2016-2017, the Missouri SLT work will largely focus on identifying and initiating structures to build internal capacity to sustain and scale the CEEDAR work, including evidence-based practices (EBPs) and high-leverage practices (HLPs), into curriculum and utilize a continual review process to make updates and improvements over the long term. 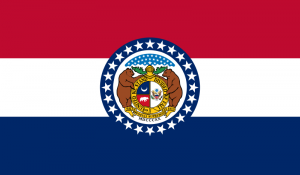 Interested in learning more about reform efforts in Missouri? Contact one of our CEEDAR agency representatives.